A unique blend of classical and pop music from internet sensation, The Piano Guys! 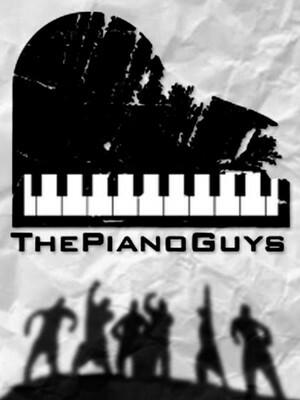 Why See The Piano Guys? The Piano Guys have released eight studio albums with the most recent being Limitless, which includes tracks 'A Million Dreams', 'DNA', and the title track 'Limitless'. 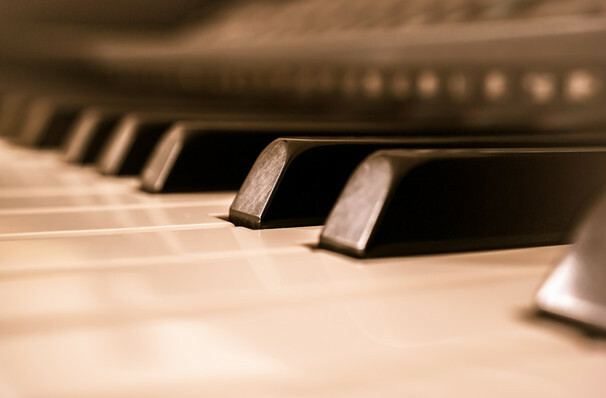 Though their composition of piano and cello may draw on a classical audience, their mashups of contemporary and classic songs mean they're now also gaining popularity among younger fans. Sound good to you? Share this page on social media and let your friends know about The Piano Guys at Oregon Zoo Summer Concerts. Please note: The term Oregon Zoo Summer Concerts and/or The Piano Guys as well as all associated graphics, logos, and/or other trademarks, tradenames or copyrights are the property of the Oregon Zoo Summer Concerts and/or The Piano Guys and are used herein for factual descriptive purposes only. We are in no way associated with or authorized by the Oregon Zoo Summer Concerts and/or The Piano Guys and neither that entity nor any of its affiliates have licensed or endorsed us to sell tickets, goods and or services in conjunction with their events.